Roger Patterson joins us to give insight into the various world religions and cults. We also discuss how you can witness to any of them without being a religious scholar. 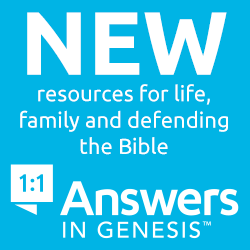 Want to win the free “World Religions and Cults,” boxed set from Answers in Genesis? Too bad! The deadline for entries was May 31st, 2017! But you can still buy your own set or individual copies.